YSU Blount Community Clinic Voted Best Acupuncture Center 3-Years Running!! The YSU Blount Community Clinic has been voted Best Acupuncture Center on the Westside by readers of The Argonaut for 2017! 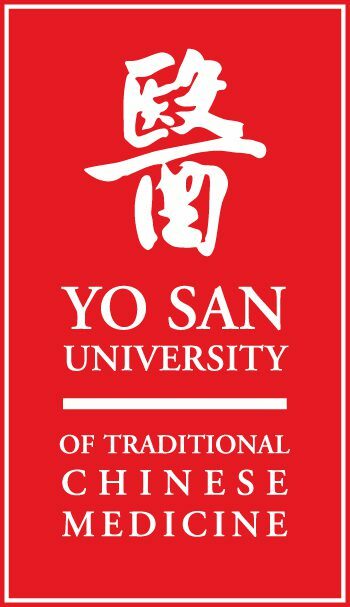 Needle-less Japanese style acupuncture known as Shoni-Shin now at the YSU Blount Community Clinic.